Hemmed in by two major rivers, the Severn and the Wye, the Forest of Dean is truly a land apart, with a distinctive landscape and a unique cultural identity. Encircling ridges and forested slopes give the central Forest a secretive quality, while the ridges above the Wye gorge and the Severn Vale offer sensational views and easy walking. Historically annexed as a Royal Forest since before the Norman Conquest, it remained a protected hunting ground as well as a site for coal-mining and ironworks from Roman times to the Industrial Revolution. Now, the combination of secretive forests, rolling farmland and ridges above the Wye gorge and the Severn Vale provide excellent paths and spectacular views. The walks in this guide range from relatively simple half-day strolls to challenging full-day excursions along parts of the three long-distance trails which thread their way through the area. 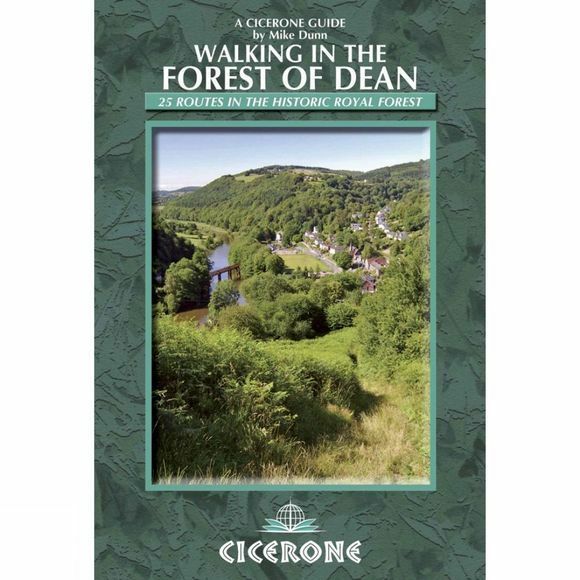 Together they offer all the information walkers need to enjoy a wide range of walking among the rolling countryside of the Forest of Dean.